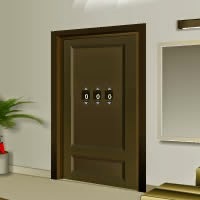 Friend’s House Escape is point'n click room escape game by 123Bee. You are trapped in a house of your best friend. Investigate this place. Carefully spot clues and collect items needed for escape. Have Fun!